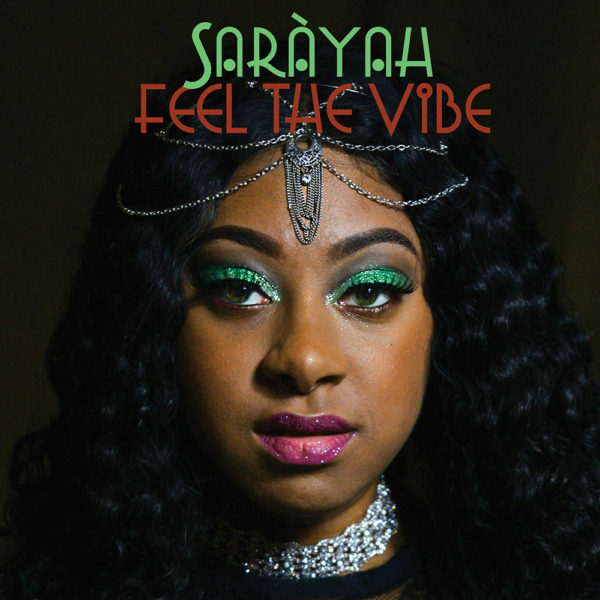 The leading single from Feel The Vibe “Give Me Love” combines a heavy club beat with subtle trumpet accents and introduces Saràyah to the world as the versatile vocalist that she is with breathy, ethereal calls in Spanish contrasting effortless syncopated verses featuring her understated Caribbean accent. Listeners will begin to feel the vibe of the album after hearing “That Vibe.” “Fire & Ice” finds her voice in its full pop element over a sultry beat with an unforgettable hook in the chorus. 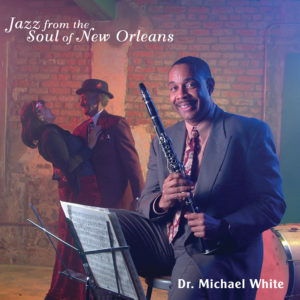 “We Party” will find its home at the VIP tables and rooms of clubs across the world, and when club goers are ready to hit the dance floor “Gimme Dat Work” will not disappoint. 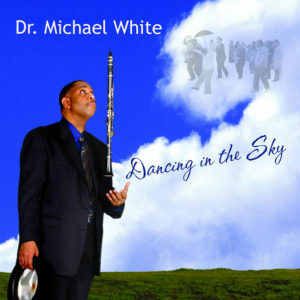 Feel The Vibe was release worldwide on all major music services and from BasinStreetRecords.com on October 27, 2017.